FASTER! LOUDER! MORE EXCITING! … and it’s AFFORDABLE! That is the TA2 Asia Championship! Officially launched in Asia on 20 February 2017, the inaugural 2018 TA2 Asia Championship turned out to be as spectacular and exciting as everyone had expected. With a new one-hour race format, and more cars on the track, the 2019 Championship is poised to be much bigger and more exhilarating! There’s no better way to kick-start the 2019 Championship, then with the announcement of GoPro as the Official Camera partner of the TA2 Asia Championship. 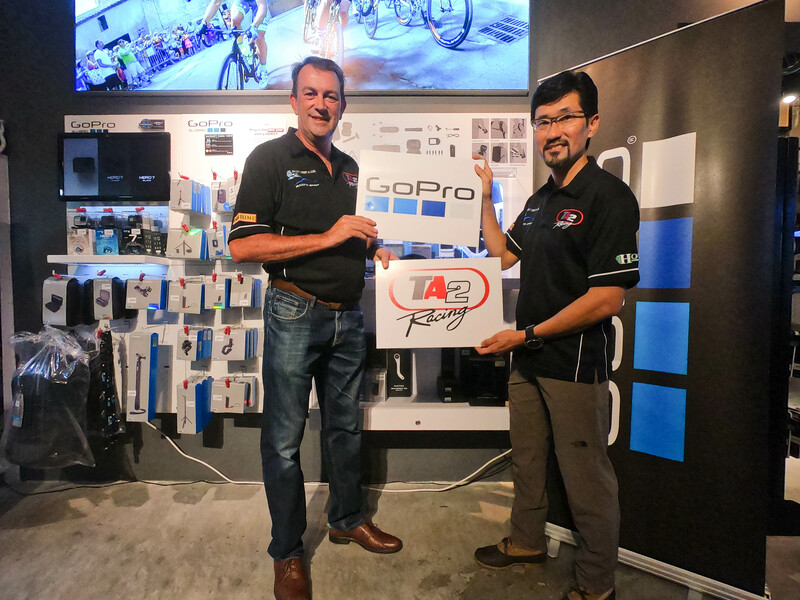 GoPro, today announced its official partnership with the TA2 Asia Championship 2019. 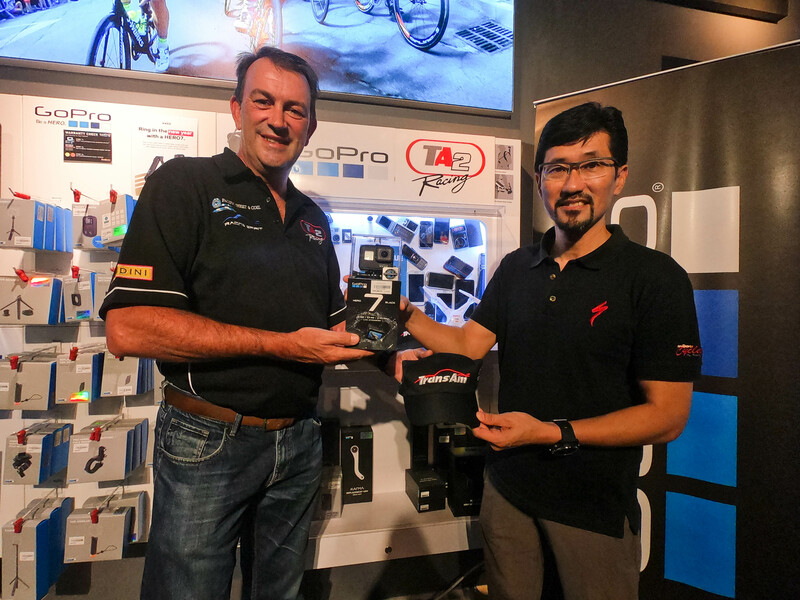 The world-renowned manufacturer of action cameras and developer of its own mobile apps and video-editing software, will be joining the growing family of partners and sponsors of the TA2 Asia Championship 2019. With much anticipation, Asian fans of TA2 will not have to wait much longer for the start of the 2019 TA2 Asia Championship at Sepang International Circuit, Malaysia, from 19 – 21 April 2019 (Round One (1) / Race 1 & 2). After Malaysia, the Championship will then travel to Thailand with four (4) rounds on the Thailand Super Series (TSS) calendar. Building on last year’s success with TA2 Asia, the Thailand Super Series (TSS) has confirmed the racing format for TA2 Asia on the TSS schedule will be changed for the 2019 season and going forward. This is to encourage greater participation by drivers’ through the option to run a two (2) driver team racing over one (1) hour, with a compulsory pit stop. With one (1) driver teams still allowed, the grid is set to grow with inclusions of drivers from Australia, Europe and South America. 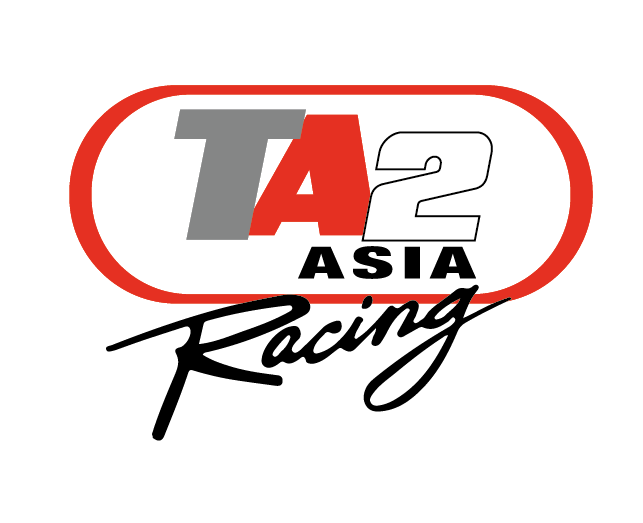 TA2 Asia is currently working closely with other Asian motorsport promoters to add additional Championship rounds to the 2019 TA2 Asia calendar, and hope to announce these in due course. Catch the TA2 Asia cars in action at the exciting start of the 2019 Championship, Round 1 / Race 1 & 2 @ Sepang International Circuit, Malaysia, 19 – 21 April 2019. Admission is free!